Last edited by Pyre; 27-02-2019 at 12:24 AM..
F2P and with a Roadmap? Nani? Last edited by Pyre; 05-02-2019 at 11:52 PM..
won't really help much. mechanics wise is like most other BR games. the skills aren't that unique to TF. it's more about how your team plays together. make use of the ping and communicate with one another. and even if you die, and your team mates survive, it is in their interest to revive / respawn you. ehm anyone want play tgt? 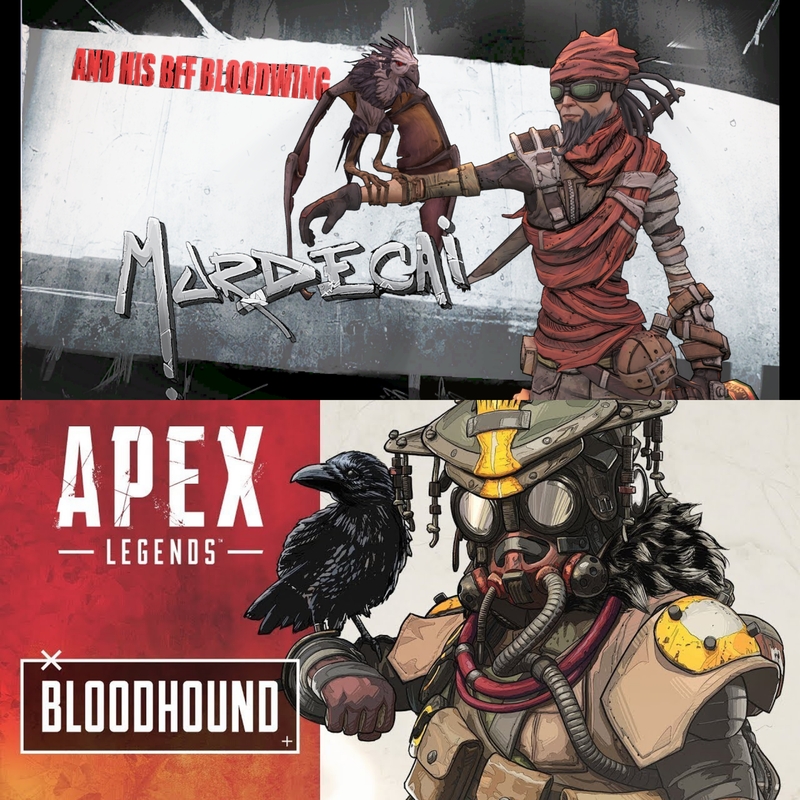 Just migrated from black ops 4 to apex legends. The game runs better and matchmaking is faster as well, treyarch done f*cked up. Only gripe I have is the healing is waaaay to slow. It already takes damn long to down someone due to his high tier armor. If u still want faster healing -> it probably take a century to knock someone from mid range. Or they can delete whole SR guns from the game. Need advice shd i play this game on ps4 pro or pc as i play both using controller?